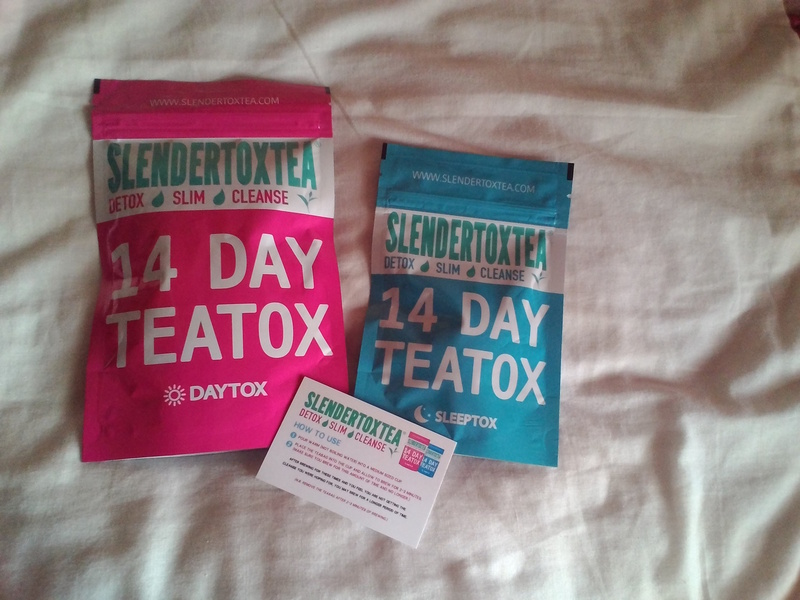 Again from the Twitter party, I luckily received the Slendertox tea. This is the 14 day detox tea. As you may have seen on my Instagram I have been drinking detox water and I love it! So I thought trying this would be quite effective. This is the 4th day drinking my detox tea and I can feel it working. The detox tea has a natural approach and keeps your body cleansed and free of toxins – which are always good. It’s also great to compliment your diet plan if you have one it has all the instructions on the back of the packaging which is really useful. This tea is ensured to give you a detox that your body needs. As well as keeping you healthy it has many other advantages for you and your body. Also, if this is your first detox this would be a good tea to start with or even start with their shake. 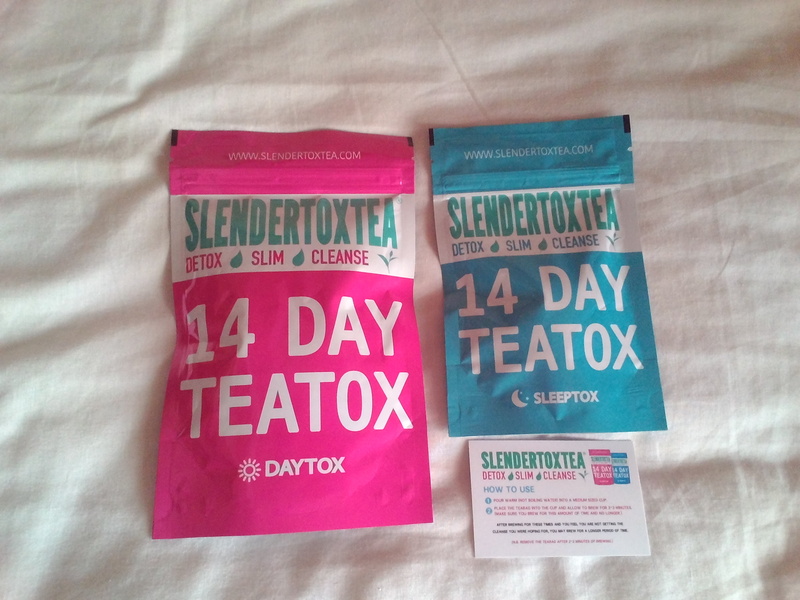 If you do not like tea don’t worry because they also do a Slendertox shake which is probably as good as this tea. There’s something for you all. How do you keep healthy? Comment below.